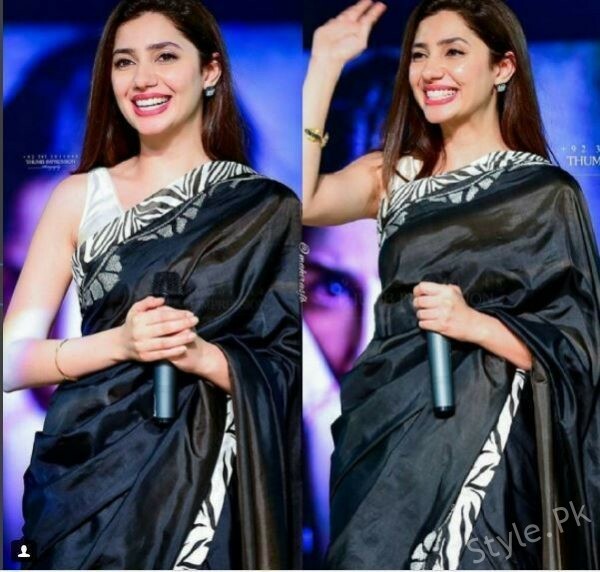 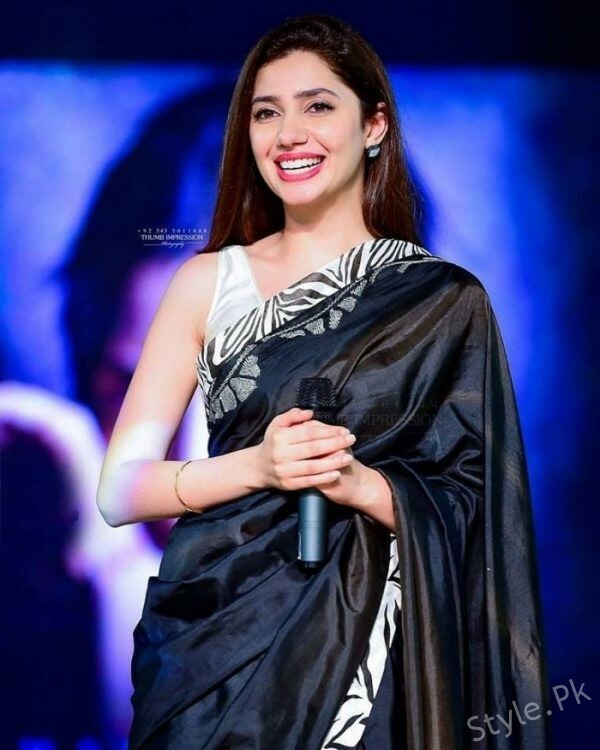 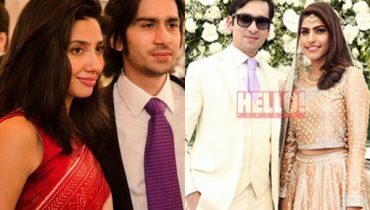 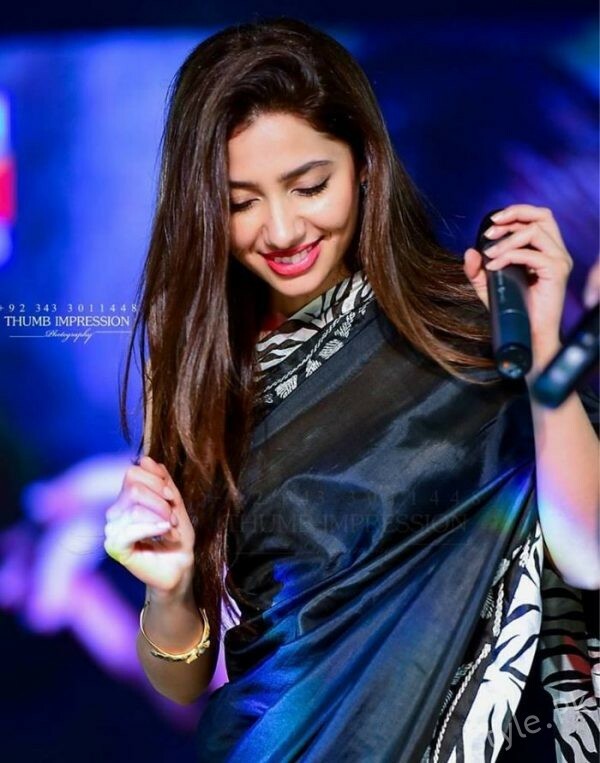 Mahira Khan is an actress, fashion model, a host and a VJ. 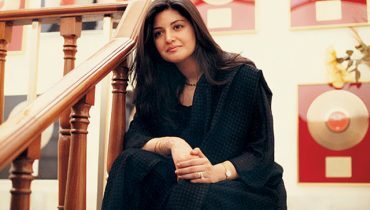 She is very famous on the basis of her talent and hard work, She stands today in a place where every girl can dream of success. 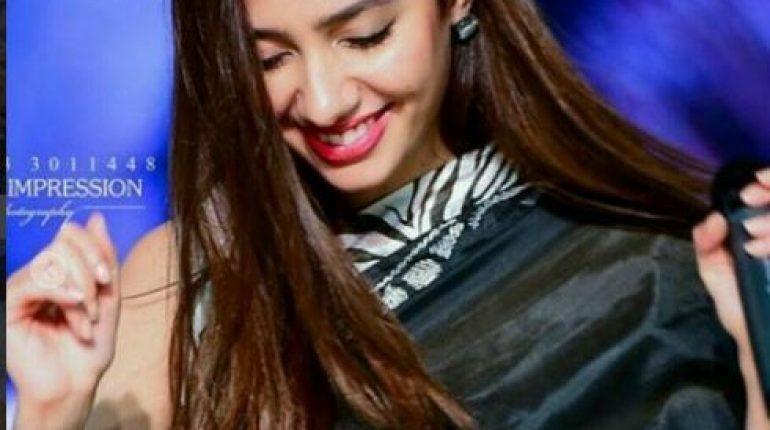 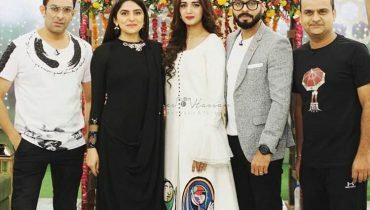 She is not only successful in her Pakistan showbiz Industry but also, she has gathered a lot much admirer following throughout the world, she is known for playing characters excellently with no artificial and fake acting, she makes it appear ordinary and effective. 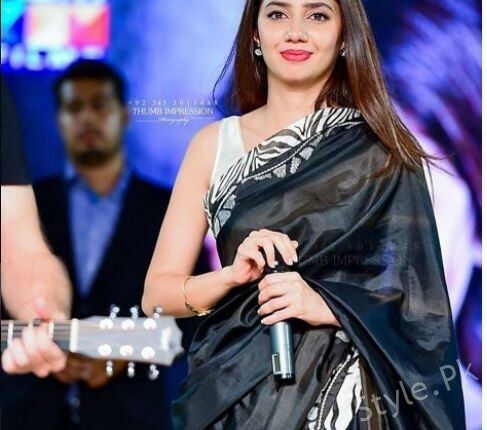 She is promoting her upcoming film verna.